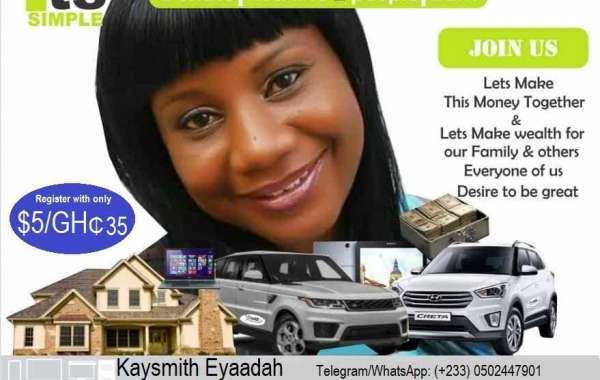 Jamalife Helpers Global is a non governmental MLM organization that offers wealth creation, philanth.. 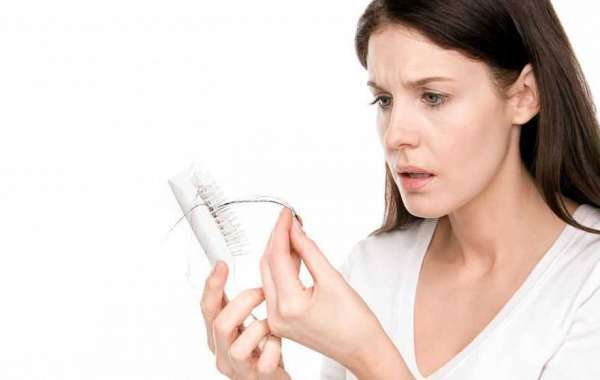 Hair loss is one of those conditions which can impact your life in a negative way. However, you can ..
A mattress is an important part of your bed and bedroom. When you come back home after a hectic work.. 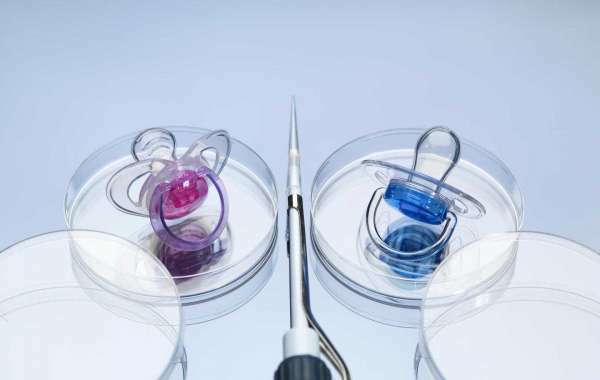 Selecting the baby’s Gender: is it possible to select the gender of a baby with the IVF treatment?.. 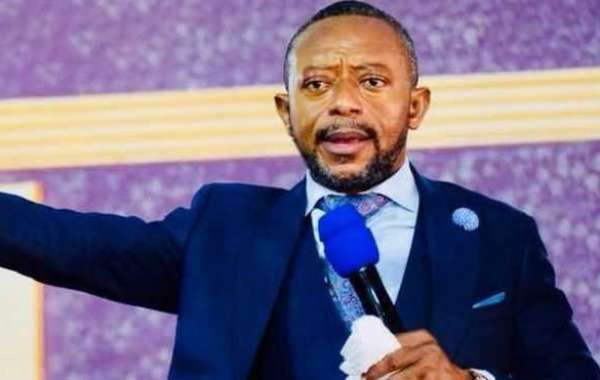 Rev Isaac Owusu-Bempah is one of Ghana's most charismatic preachers Angry Muslim youth have at..